The family business was founded in 1933 in Regensburg. The Wolf Group manufactures aluminum die cast products according to current quality standards and required certifications. 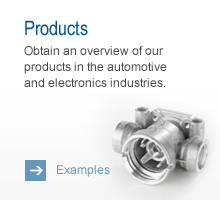 Among the company's product portfolio in addition to the automotive and electronics industries include agricultural machinery, commercial vehicles, machinery and structural components. 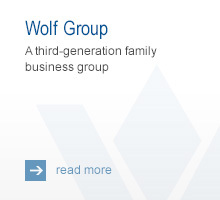 Due to the wide range of customers and a high equity ratio, the Wolf Group sees itself as a crisis-proof partner for its customers with high flexibility. 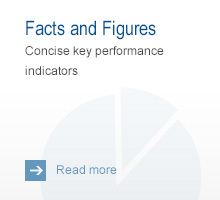 This allows the customer to be offered a qualified consulting for quick and customer-specific solutions. In addition to its headquarters in Regensburg, the company operates plants in Sátoraljaújhely (Hungary) and Zhongshan (China), which offer customers a unique market advantage.